We hope you enjoy the guide which is a service to all those who enjoy classic British television film series. 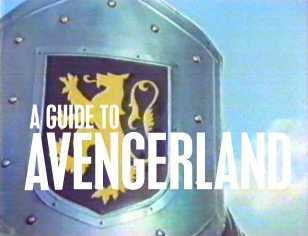 Remember that A GUIDE TO AVENGERLAND relies on the contributions and support of others. Please help the guide by visiting the Location Spotting Page and contributing to the guide.